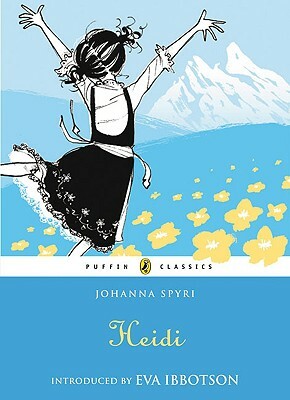 Heidi is five when she is sent to live with her grandfather in his lonely hut in the Alps. She quickly grows to love her carefree life with him in the mountain air, and the old man comes to love her, too. They are both unhappy when Heidi is sent away again, to a family in town, but she soon manages to get home to her Alps - and to share her happiness with her new friends. Such a classic! It made me long to drink goat's milk...but when I finally did, I wasn't as enamored by it as Heidi was. Regardless, a book that everyone should know! If you are in MN, please go see this! Pocket Pacy goes to Washington!